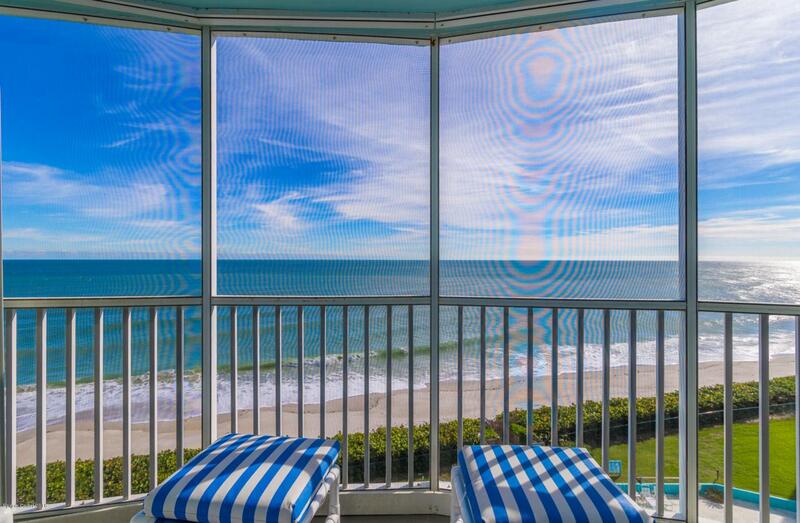 Enjoy amazing ocean front views from your private, 7th floor balcony. 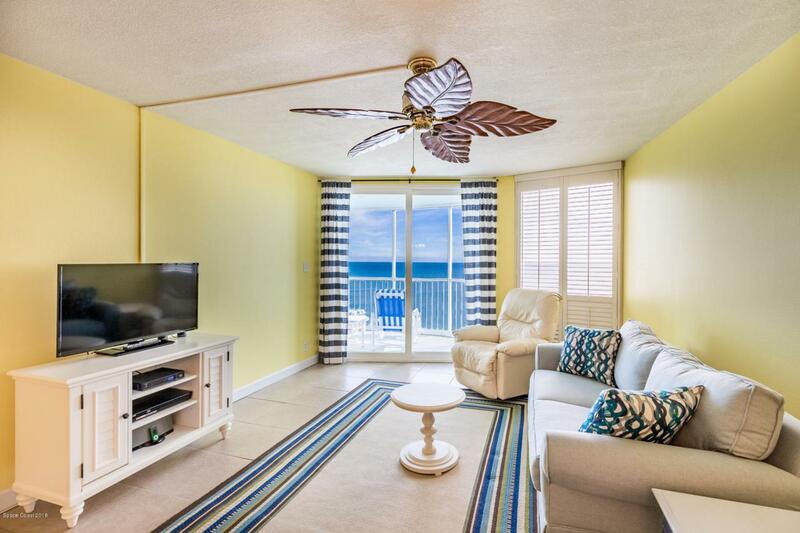 Located in Satellite Beach, this charming condo assures access to everything coastal living has to offer: including fishing, surfing, waterfront dining, entertainment and of course - breath taking views of the Space Coast's famous rocket launches. 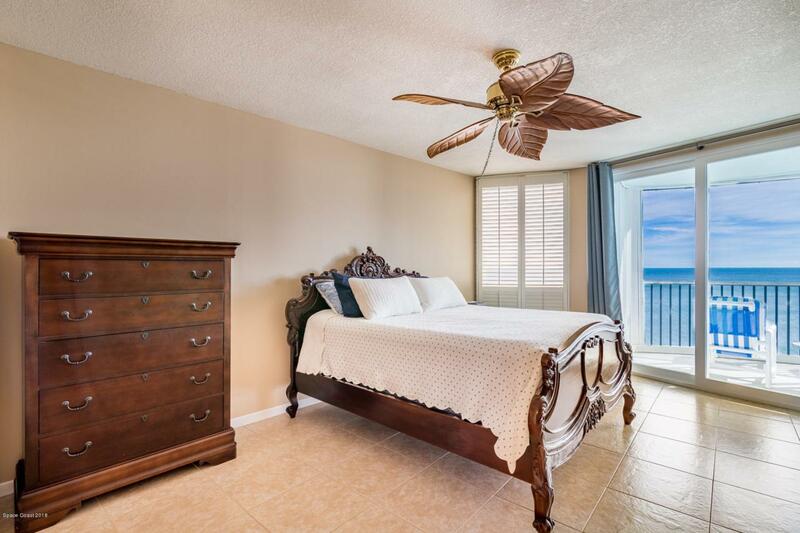 As a resident of this secure building, you can be involved in many community events and activities plus a heated pool, tennis courts, sauna, clubhouse and private ocean access. 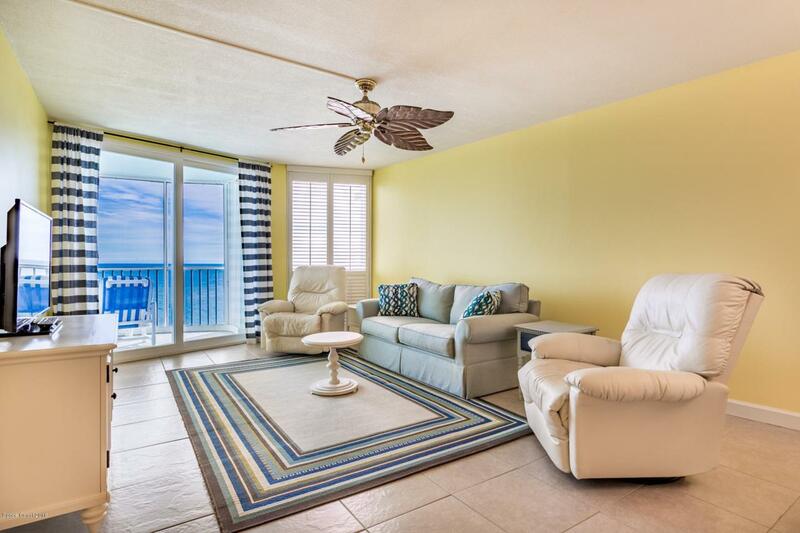 One under the building deeded parking space and one storage space. Perfect for a family or as a holiday retreat. Schedule a showing today.